Rental property maintenance is one of the biggest, most frequent expenses in investment real estate. Our maintenance department—Real-Time Property Services—is a wholly owned subsidiary and licensed General Contracting firm that provides services ranging from day-to-day maintenance to rehabbing and large-scale projects. Tenants can be hard on rental properties, but our approach to maintenance holds the tenant accountable for maintaining the condition of your rental property. 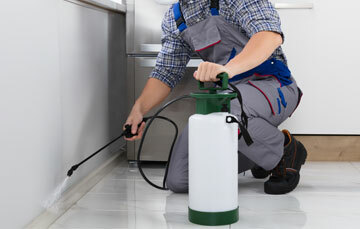 How Do We Handle Rental Property Maintenance? When a tenant contacts us regarding maintenance, our first step is to troubleshoot the issue directly with the tenant. If we can resolve the issue on the phone with the tenant, there is no charge to either you or the tenant. This service is part of our monthly management fee. If we determine that there is a maintenance issue and cannot resolve it over the phone, then we will dispatch a technician to resolve the issue. For repairs estimated to cost $500 or less, we will move forward with the repair and bill your account through our system. If we estimate the cost to exceed $500, we will contact you before we make the repair. If we determine that the tenant caused the maintenance issue, we will seek to recover the expense from the tenant. 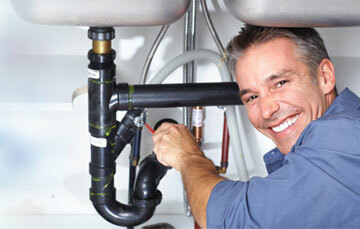 Managing day-to-day maintenance of your rental property requires more than a handyman. It requires in-depth knowledge of the many aspects of rental repairs and the resources that only come from years of partnership and experience. 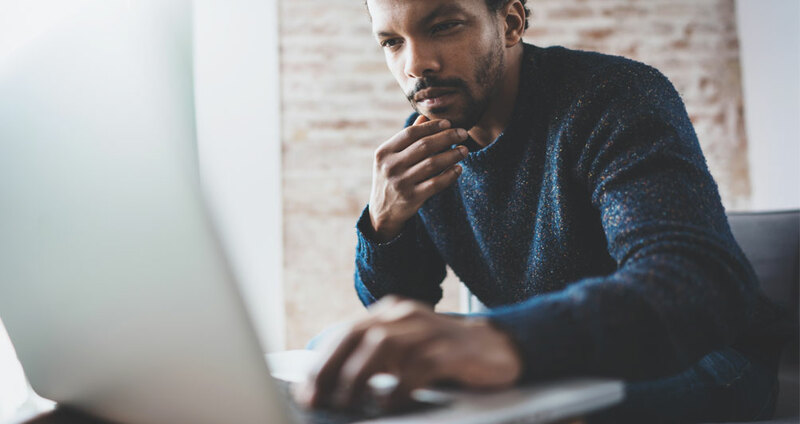 Because we are investors ourselves, we treat your property as we would our own, always evaluating property condition from a renter’s point of view. Preserving and maintaining the condition of your rental property is a critical piece of managing positive cash flow on your investment. Many of our clients look to us when it’s time to rehab an existing rental property or newly acquired investment property. Allowing Real-Time Property Services to manage this important step helps ensure that the money you spend will add value to your rental property and maximize your return on investment. If you are a current tenant looking to submit a repair request, please click below.